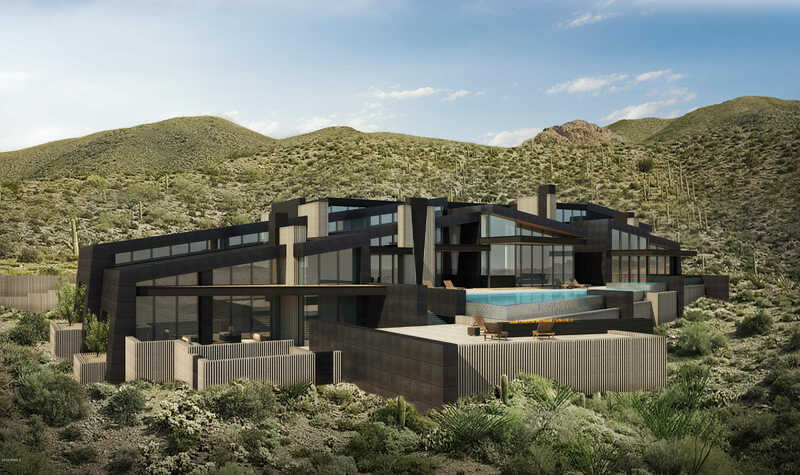 Located in the beautiful Sonoran Desert, Scottsdale is bordered by downtown Phoenix to the west and the McDowell Mountains on the east, and is annually rated among the nation’s most desirable communities to live in, visit and do business. 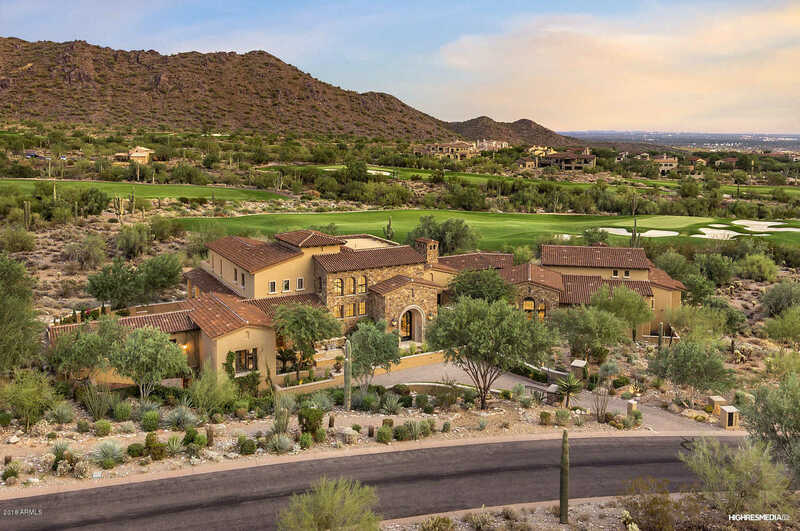 With a vibrant downtown considered the finest urban center in Arizona, Scottsdale is home to more than 100 restaurants, 300 retail shops, more than 80 art galleries, plus dozens of world class golf courses and other recreation facilities like parks and community centers. Hiking, jogging, fishing, horse-back riding, swimming, and a wide variety of other leisure activities await residents and visitors. 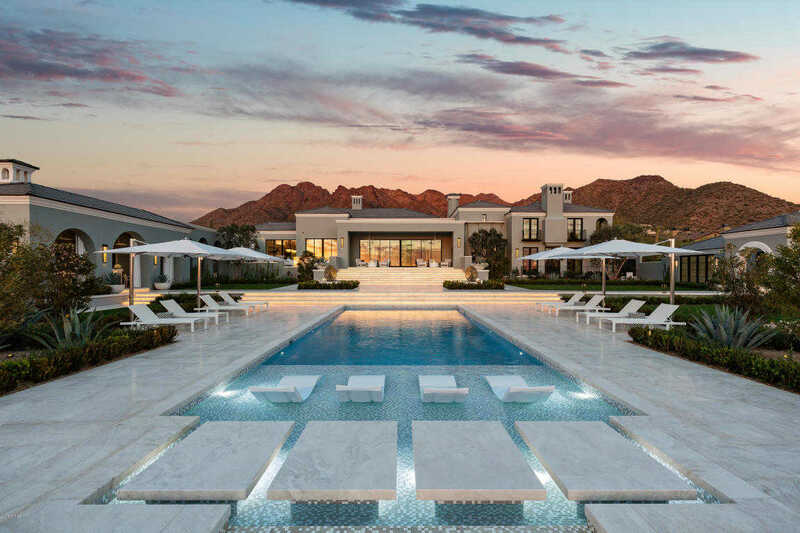 When evaluating overall data on the key factors that make a community desirable: real estate and housing, economic health, recreation, and safety, Scottsdale knows few peers in Arizona or anywhere else in America. 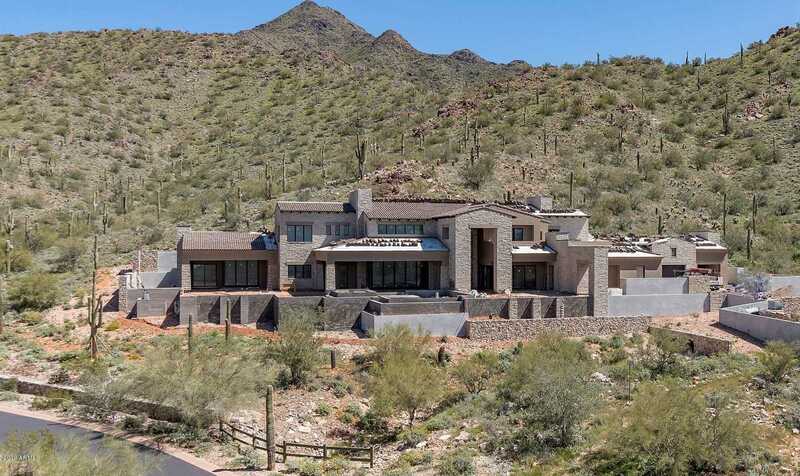 Scottsdale’s McDowell Sonoran Preserve, in the city’s northern reaches, is the largest urban wilderness area in the United States and features more than 60 miles of trails through diverse and scenic desert terrain. The city was also recently awarded a Gold Bicycle Friendly Community designation from the League of American Bicyclists for significantly increasing the number of miles and connecting important gaps in its bike trails network and providing educational and safety outreach to its residents. 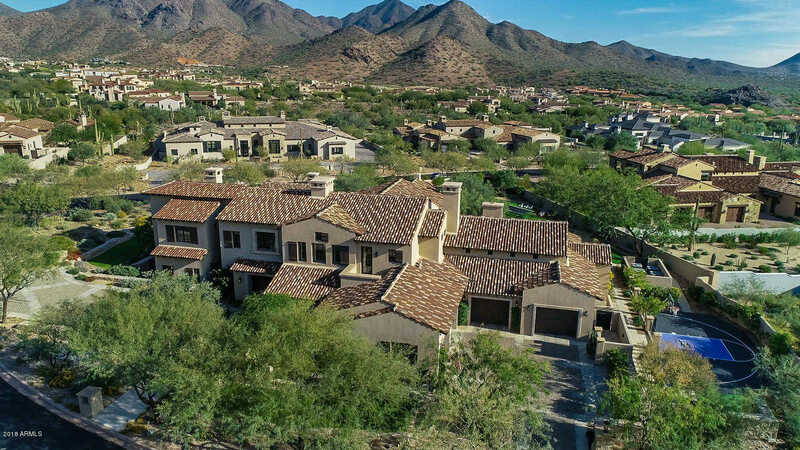 Every community in Scottsdale has its own distinctive niche and no matter what your desired lifestyle, you can find it here. Downtown offers chic urban loft living with a variety of condo options ranging from traditional “Lock and leave” complexes to modern high rise condos with garden terraces. A slightly slower pace can be found in the lush garden community neighborhoods of center city, where streets lined with shade trees and properties ranging from smaller two or three-bedroom single-level homes to large homes with multiple bedrooms for growing families can be found. 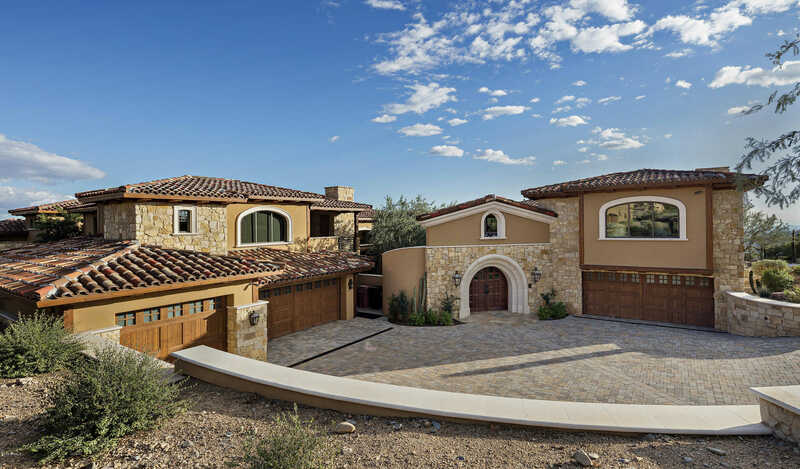 An added bonus: Scottsdale real estate zoning regulations ensure that many of these neighborhoods, such as the lovely McCormick Ranch, will forever retain the charming qualities that will attract you in the first place. 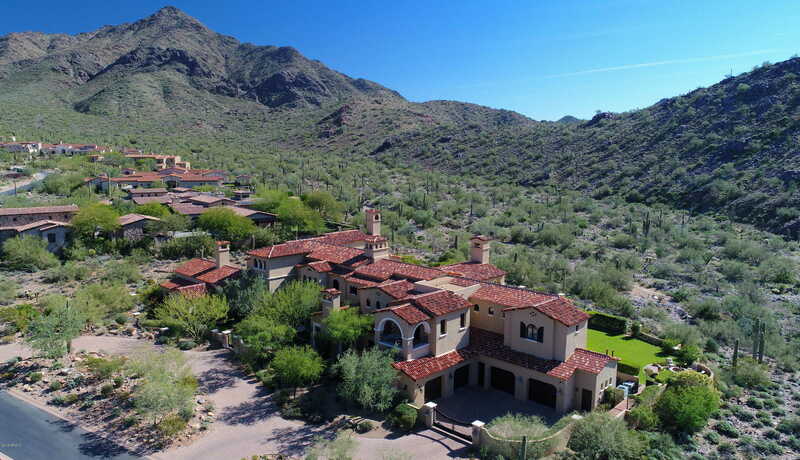 Further to the north, the McDowell Mountains/Foothills area is known for gorgeous homes and estates surrounded by the gorgeous backdrop of the mountains. 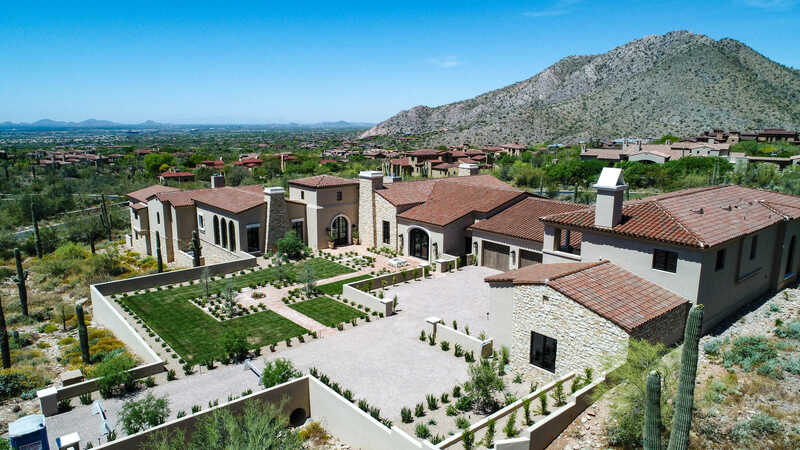 Here, world-class master-planned communities offer private custom homes stylishly arranged around championship golf courses. 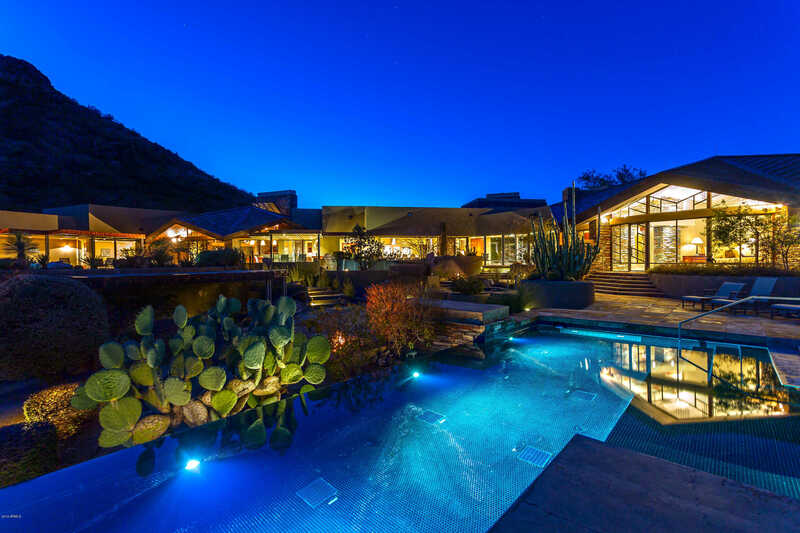 These exclusive communities enjoy cooler temperatures and sunrises and sunsets, not to mention magical, starlit nights. Indicates a property listed by a real estate brokerage other than RE/MAX. Data courtesy of the ARMLS. Last Updated April 25, 2019 6:48 am.